Chicken Ordinances. Can I have chickens in my backyard? 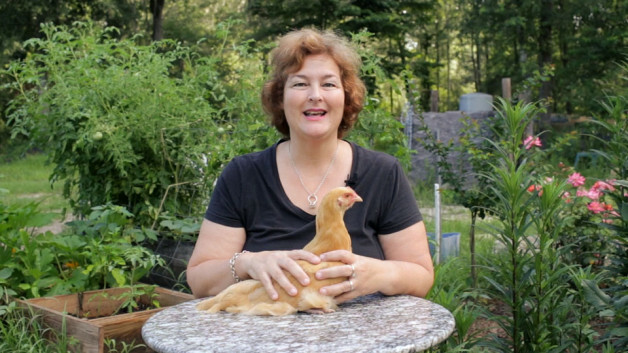 Learn how to find out if keeping chickens is legal where you live. Becky tells you who to call and what to say. Becky shows you how to make crusty bread at home. 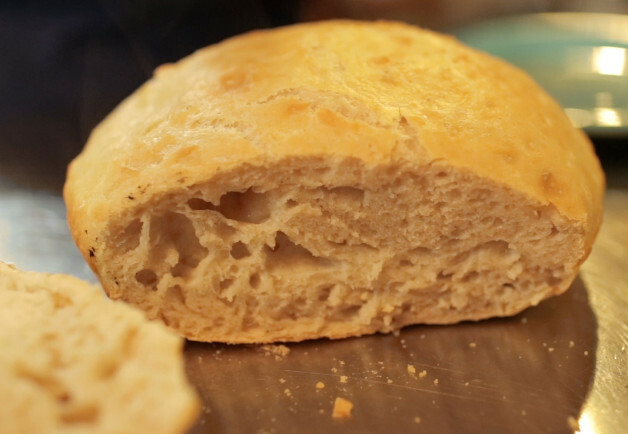 This is a very easy recipe that’s perfect for beginners who’ve never made bread before.